Are you holiday shopping for a fan of NASCAR driver Austin Dillon? Are you an Austin Dillon fan yourself? If the answer is yes, then this is the perfect item for you. 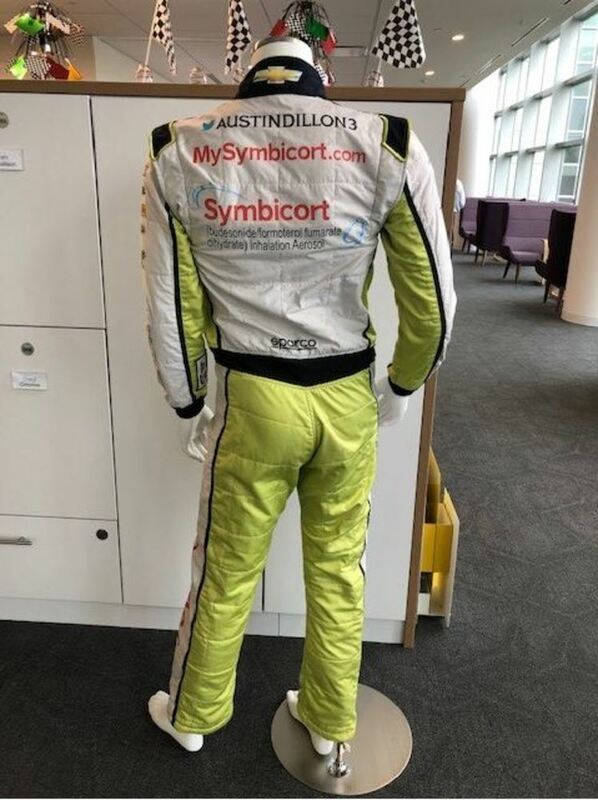 Bid on this Symbicort Firesuit autographed by Monster Energy NASCAR Cup Series driver Austin Dillon and worn during the O'Reilly Auto Parts 500 at Texas Motor Speedway on Sunday, April 8, 2018. 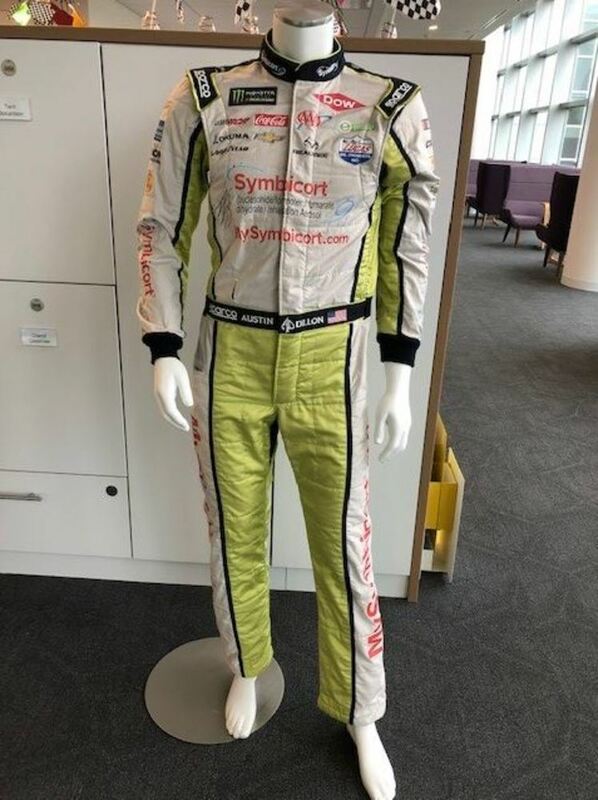 A special thank you to Astrazeneca who is donating the proceeds raised from the firesuit to The COPD Foundation. The COPD Foundation's mission is to prevent and cure Chronic Obstructive Pulmonary Disease and to improve the lives of all people affected by COPD. For additional information about The COPD Foundation visit, www.copdfoundation.org. Please note the mannequin is not included.